Listing courtesy of Gilberg International Rlty Inc.
A very special opportunity to LIVE, WORK and PLAY! xD; xA;An amazing property! In the best part of Wildwood. xD; xA;Residential and Commercial on 5.92 acres. xD; xA;The nicely updated, (in the process) 3/3, 1840 log cabin will have a new kitchen, new electrical service, updated plumbing, new HVAC, new septic and new paint. xD; xA;The private master bedroom suite is separated from the main house by 2 exterior doors. xD; xA;The dining room walls are original hand hewed logs. The upstairs bedrooms have wainscotting ceilings. xD; xA;In addition, a 2500 square foot studio building with, private office space, HVAC, men and women’s bathrooms, great skylights, a 5600 square foot pavilion, and parking for at least 50 cars. 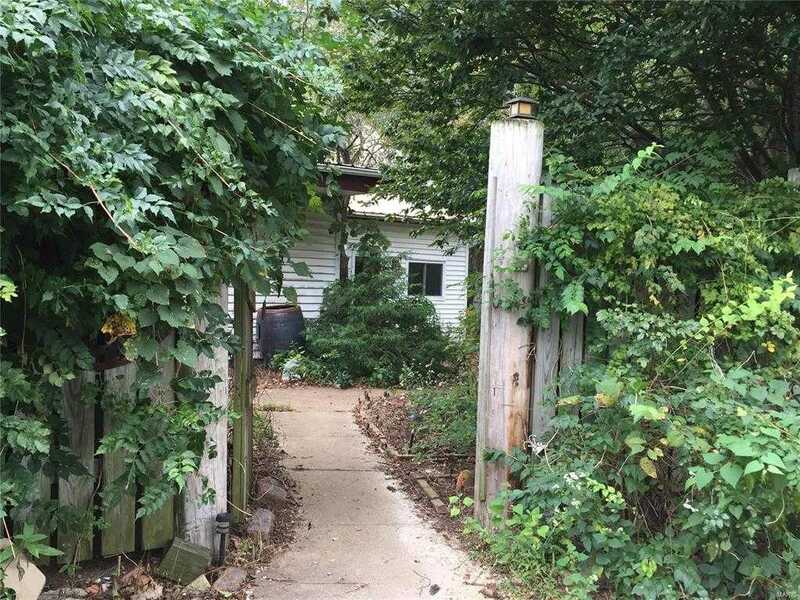 xD; xA;The property has a Conditional Use Permit and will accommodate a number of different business types including home occupations, Not for Profits, nursery or garden related, (there are a nursery and art studio there now) and veterinary offices. xD; xA; Duplicate listing of MLS# 19001154 listed under Commercial.